Conservative pundit Patrick Buchanan says Vladimir Putin's op-ed in the New York Times is an "outstanding piece" that "made a better case against U.S. strikes in Syria" than President Obama has done in arguing for U.S. strikes. 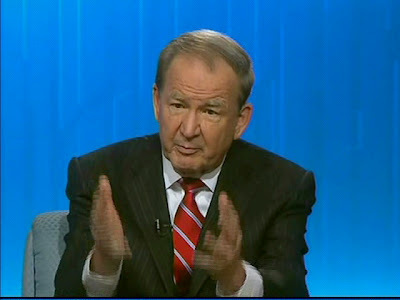 "I read the whole thing, and I read it twice," Buchanan told Fox News's Greta Van Susteren Wednesday night. "And candidly, it was an outstanding piece, and I think Vladimir Putin made a better case against U.S. strikes in Syria than the president of the United States did last night, Greta. "And I think he (Putin) laid out one of the real dangers here, which is that jihadists and terrorists, as well the al Qaeda folks inside Syria and others -- they're pouring in from the West and Russia. And if the Assad regime falls, in whose hands do these chemical weapons go?